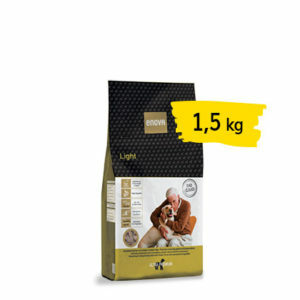 One of the most common problem in today’s dog population is obesity: sedentary life style, lack of physical exercise and unbalanced or hyper-caloric nutrition are all predisposing factors for the onset of this health issue, that often leads to more serious diseases. 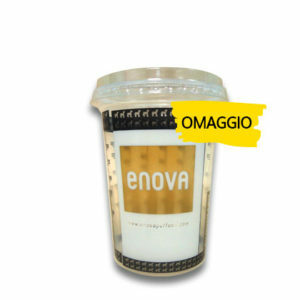 ENOVA LIGHT represents the nutritional support for the resolution of this problem, thanks to its low-calories & low-fat formula, that keeps anyway high levels of palatability and acceptance. 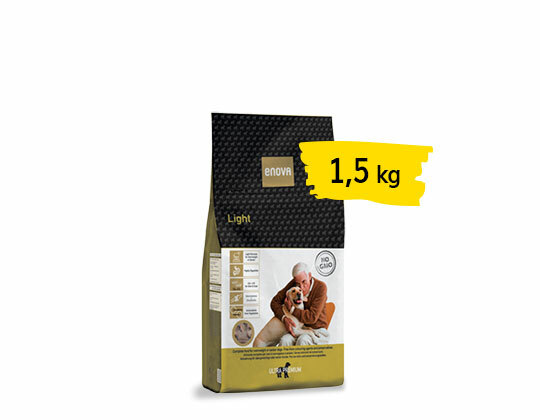 Chicken meat has been chosen in order to obtain a product with the highest digestibility; furthermore, despite its low fat content, good amounts of Omega 6 & Omega 3 fatty acids are ensured by the use of flaxseed, fish oil and chicken fat. 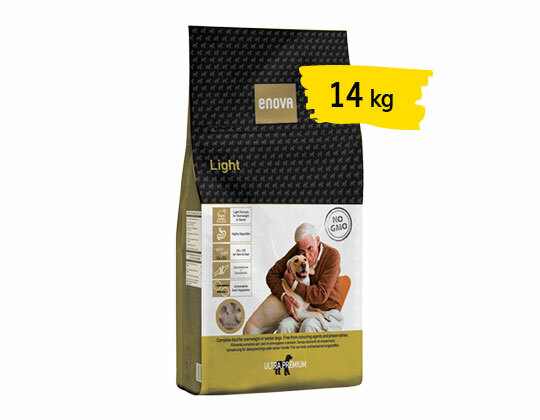 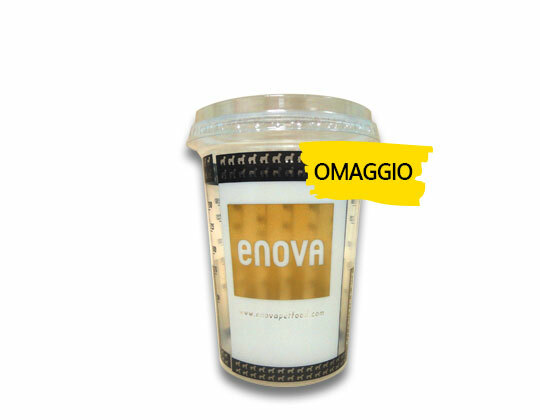 The special formula of ENOVA LIGHT is suitable also for mature (7 years old or older) dogs; for this purpose particularly helpful are glucosamine & chondroitine, useful to preserve the correct mobility in the aged joints, and extra antioxidants and vitamin precursors from vegetables, that help fighting the aging process induced by free radicals.